Don’t Let A Tick Ruin Your Summer! Check for ticks after being outside. Does the mere thought of ticks make you feel itchy all over? Ticks are not a fun thing to talk about, but we can’t ignore them. Ticks can pose a real threat to your outdoor summer fun. Here in the Florida Panhandle, you can find ticks all year-long. But ticks are the most active in warm weather, from April through September. There are many varieties of ticks in the world, but only a few spread disease to people. Of the ticks that can be found in North Florida, the black-legged tick, also known as the deer tick, is the most dangerous because it is the primary vector of Lyme disease in humans. 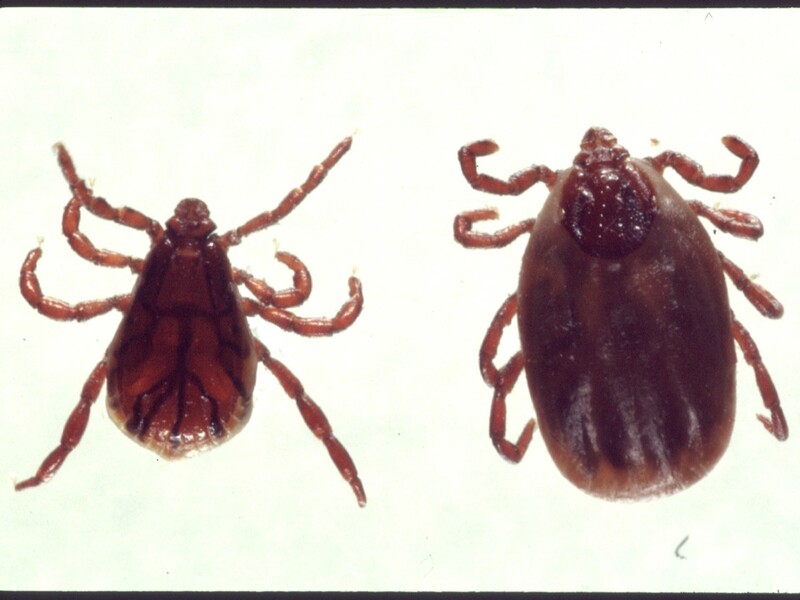 Learn more about the black-legged tick. According to the UF/IFAS Extension’s Department of Entomology and Nematology guidebook, Pests In and Around the Southern Home, the most common symptoms associated with tick bites are rash, fever, chills, aches, and pains. If you have been bitten by a tick that carries Lyme disease, a bullseye-shaped rash may appear within 3-30 days. This circular rash usually appears before you experience fever or any other symptoms. Although the rash tends to show up in most Lyme disease cases, it doesn’t always develop at the spot where you were bitten. If you’ve been bitten by a tick and are suffering from any of these symptoms, you should contact your doctor ASAP. They will evaluate the tick bite and decide the best treatment option for you. However, in most cases, when the tick is removed, these symptoms should subside within 24 hours. For more information, visit Ticks & Disease in Florida. Ticks can be very small and hard to see. It is important to routinely check for ticks on all members of your family, including your pets. Examine your clothes, gear, and pets thoroughly after spending time outside. Experts advise us to wear light-colored clothing and closed-toe shoes when outside. Make sure to check your legs and ankles first, then move up your body. It’s important to remember that ticks are especially fond of warm areas on the body, so don’t forget to check all head and body hair, under your arms, the inside and outside of your ears and inside your belly button. Use a hand-held mirror for the best view of these spots on your body. What is the Safest Way to Remove a Tick? If you find a tick attached to your skin, don’t panic! It is important to remove the tick as soon as you spot it. The best way to remove the whole tick is with a pair of tweezers. Avoid twisting or yanking on the tick too quickly; this may cause some of the tick to remain attached to your skin. After removing the tick, thoroughly clean the site with soap, water, and rubbing alcohol. Some believe the best way to remove a tick is by coating it with nail polish or petroleum jelly, causing the tick to detach itself from the skin. However, tweezers remain the quickest and safest way to remove the entire tick that is attached to the skin. Check pets regularly for ticks. Our own backyard can be high-risk tick zones. We can help rid our yards of ticks by removing old trash and excess leaves, clearing tall grass, and mowing the lawn frequently. This is important especially around walkways, gardens, and the areas used for family activity. Once you have protected your yard from ticks, don’t forget about your family pet. Adult ticks can attach themselves to your pet, who, unknowingly, bring these pests into your home. Once inside, they can easily spread disease to you or your family. 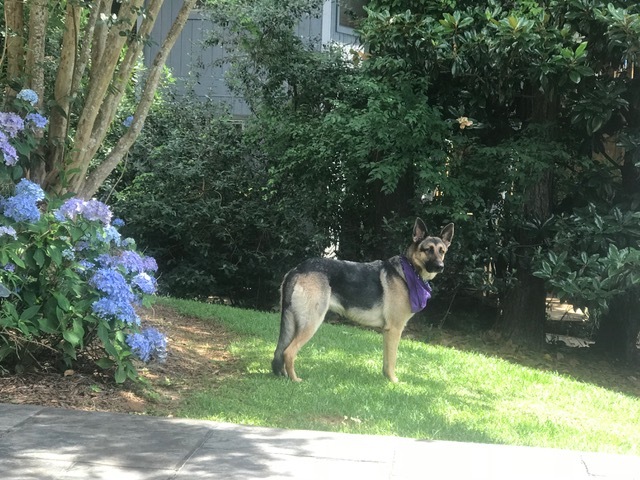 You can defend your pets from these nuisances by talking to your veterinarian about the tick protective products they recommend for your pet. To learn more about ticks and tick bites, visit the Centers for Disease Control’s (CDC) website for a comprehensive guide to all tick-borne diseases in the United States. 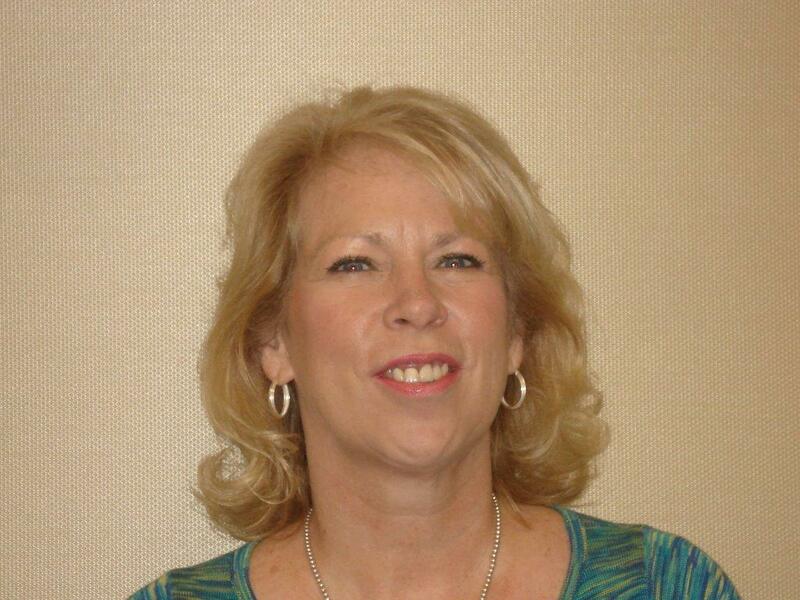 Laurie Osgood is the Family and Consumer Sciences (FCS) Agent with UF/IFAS Extension Program in Gadsden County. The FCS Program in Gadsden County focuses on Health, Chronic Disease and Food Safety along with Personal Finance.